WHY HIRE ONE EVENT PLANNER WHEN YOU CAN HIRE A CREW? Crew is a New York City based, women-owned event management company with over 25 years of experience collectively and approximately 2,000 events under our belt. We create fresh, dynamic and engaging experiences through strategic planning, creativity and collaboration. 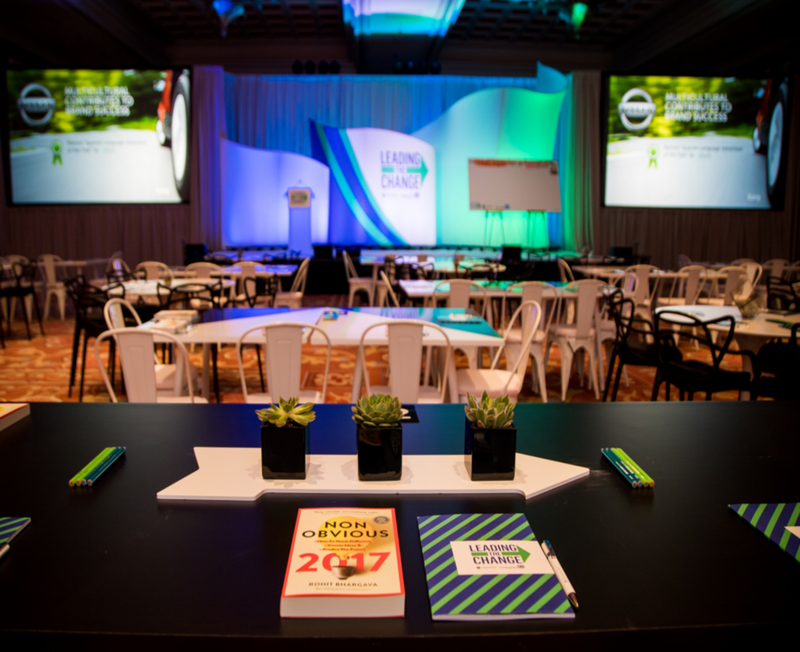 We leverage our event marketing expertise and relationships to weave the story of each client’s brand into impactful, relevant and inspirational events. Hospitality is our middle name. From breathtaking dinners, to fun-filled lounges, we'll take care of all the little details to ensure your guests feel right at home. There's no better way to connect with your audience than through interactive human experiences. We'll work to understand your brand goals and develop the perfect marketing-driven activation. Your big day should be perfect, so leave the details to us, the detail experts. From the moment you say "yes!" to the moment you say, "I do!”, we will be by your side ensuring it all goes seamlessly. Just think of us as your "dream come true" crew. When it comes to meetings, big or small, it's important that every detail be planned down to the minute. We're here to help with all the details - from agenda building and speaker rehearsals to the DIY donut station at the morning break. How do you impress the press? Cue Crew Events. Producing first-class media centers, brand launches, and premieres are our specialty. We'll make your brand shine and manage all of the logistics.